If you have bed begs, it is best to find them before the infestation becomes established or spreads. 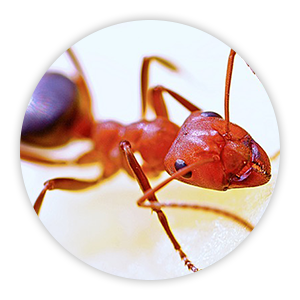 Treating a smaller infestation is an inconvenience, but it is far less complex than treating after it becomes more widespread. However, smaller infestations are also much more challenging to find and correctly identify. 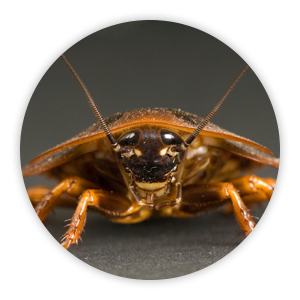 Let our proven inspection techniques give you closure on confirmation of this bugs presence. 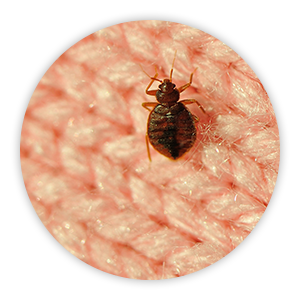 Other insect signs, such as signs from carpet beetles, can be easily mistaken for bed bugs. If you misidentify a bed bug, it gives the bugs more time to spread to other areas of the house or possibly piggy-back a ride to another location to start a new infestation. If you know you have bed bugs you need to contact a licensed professional pest control company for a solution. Don't trust do-it-yourself products or self-treat gimics, you will waste your money. Your chances of getting rid of bed bugs improve if you use a professional company. Successful self-treatments are extremely rare, nine out of ten will typically fail, not to mention the health risk from improperly using pesticides. If you are not on identification of the bug, contact us for an inspection immediately, our state certified inspector will respond promptly. The longer you wait, the larger your bed bug population grows, the greater the risk of spreading to others homes, public venues, or your work place. 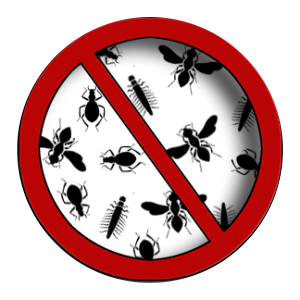 They will not eliminate a bed bug infestation. To kill bugs, the spray must come into direct contact with them. Since most bugs are hiding in nooks and crannies that the spray can’t reach, the majority of them will NOT be killed by the spray. 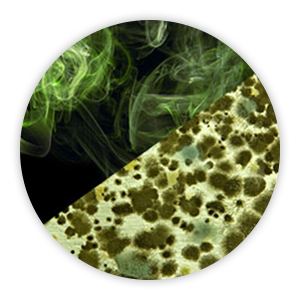 Boric acid products do not kill bed bugs. Boric acid is a stomach poison that must be eaten by the insect. Bed bugs only feed on blood so the boric acid is virtually ineffective. NEVER USE AGRICULTURAL OR GARDEN PESTICIDES INDOORS! These products are toxic (poisonous). They can make you or your family very sick! Household bug bombs that are meant for flying insects will NOT kill bed bugs. These insecticides cause bed bugs to scatter because the spray irritates them. The scattering effect from bug bombs spreads the infestation to places that may have been bed bug free! Dr. Susan Jones with The Ohio State University published a paper in June 2012 on the ineffectiveness of bug bombs on bed bugs. For the science behind the warnings, click OSU "bug bomb" button on this page. Do not use rubbing alcohol, kerosene or gasoline. These chemicals are potentially very dangerous because they are flammable and may cause a fire.